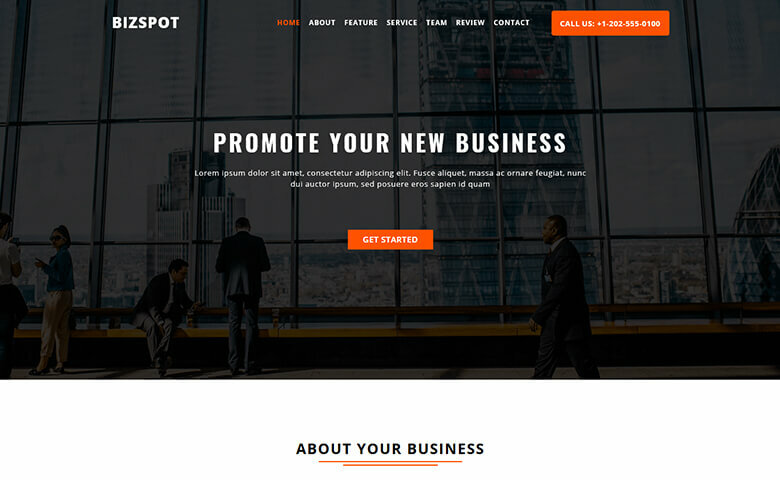 BizSpot is a premium one page responsive website template designed with elegant landing pages to showcase your products and services. 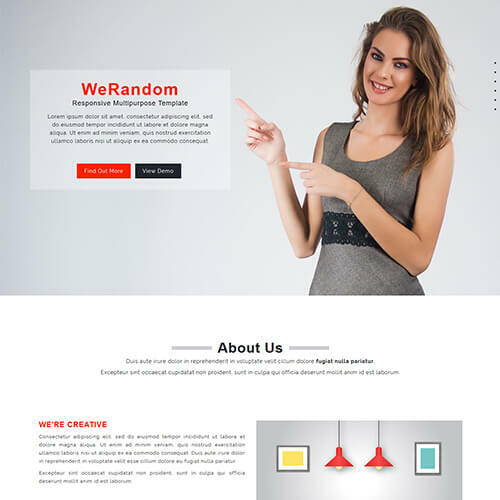 It can be used for any category like business/agency, photography, portfolio, finance, landing page, shop and so on. 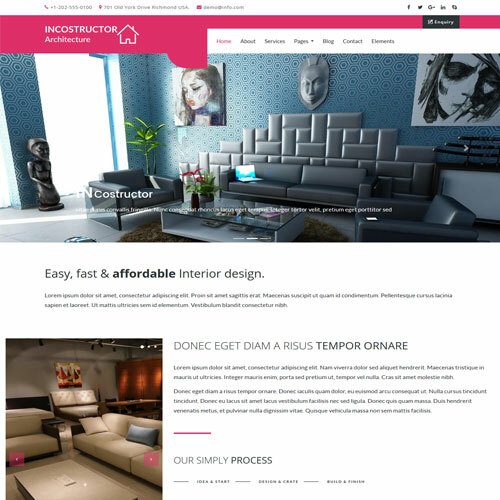 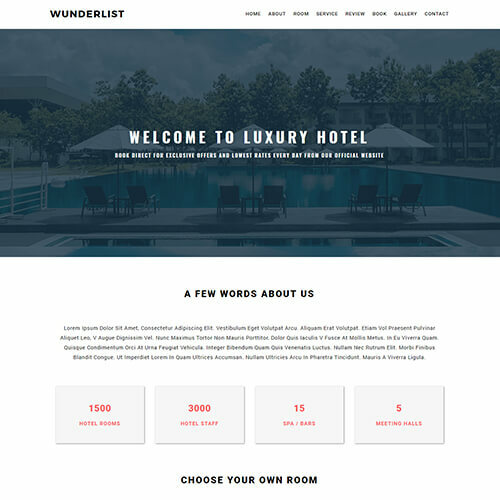 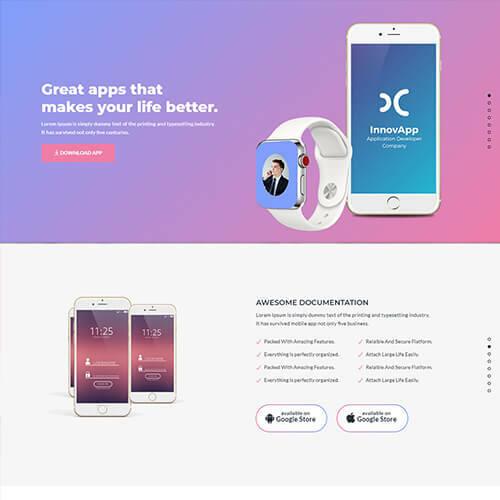 The template is fully responsive with retina ready images, stylish design, clean code, easy customization, eye catchy hover effects and so on. 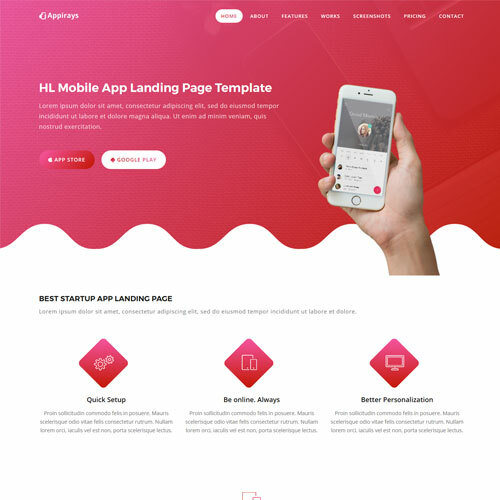 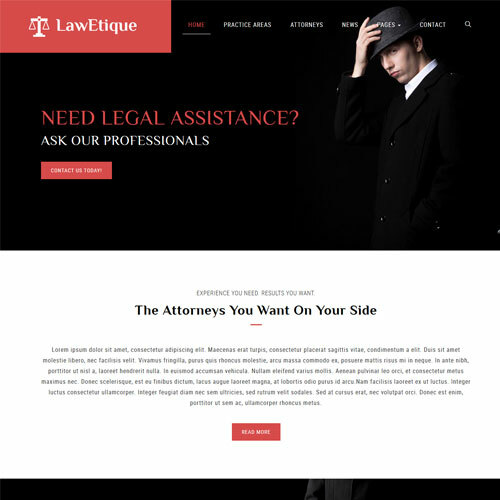 The template has a modern, clean, and professional in design that makes it an ideal landing page for your product or service. 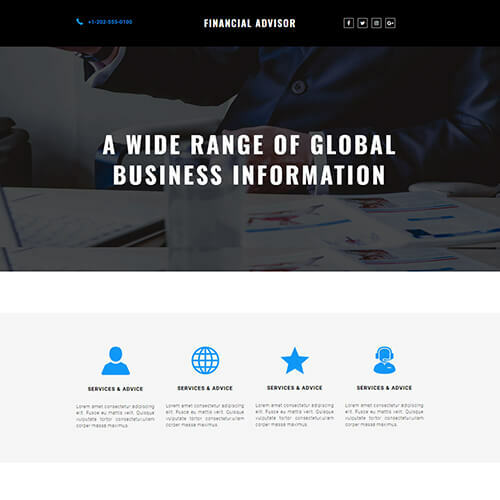 Emphasizing on mobile-first design, it can be operated without any hassles from all devices. 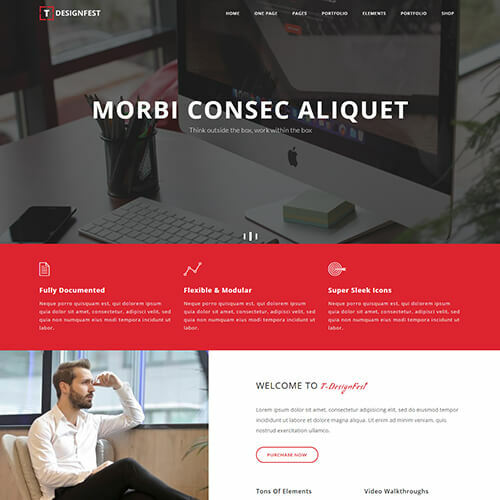 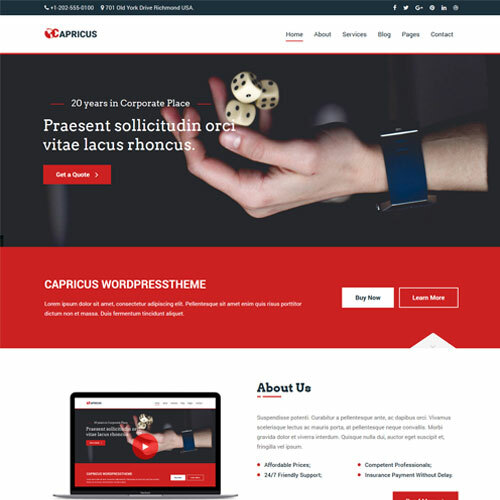 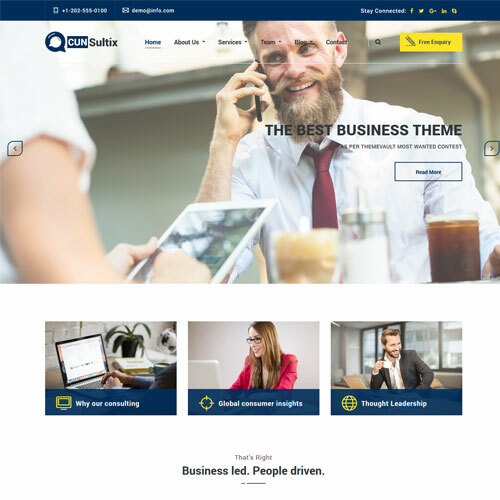 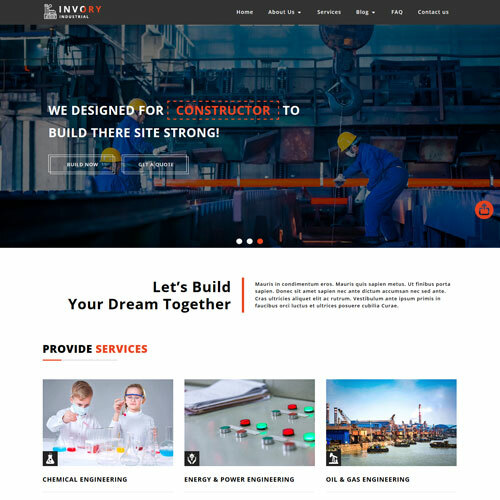 You can use this one page responsive business website template for your own website and enhance your online presence.